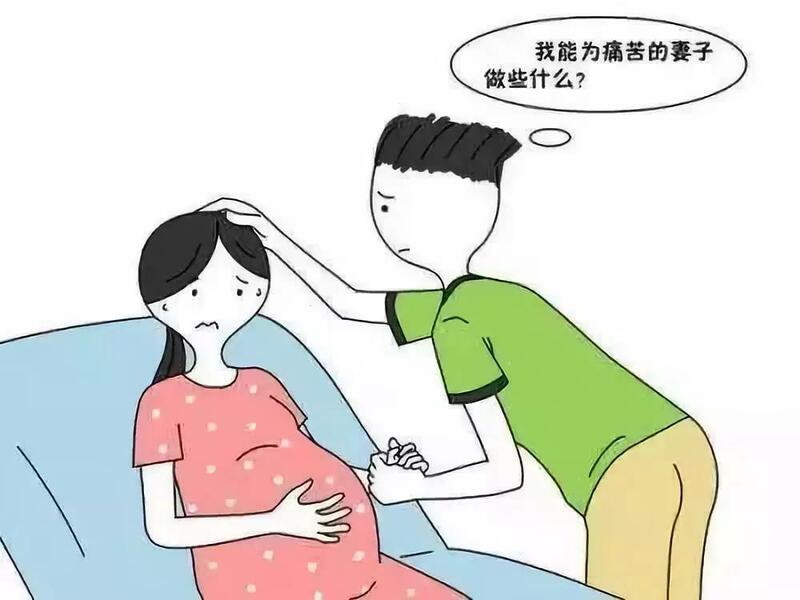 生孩子的女人你惹不起，准爸爸需要陪产吗? 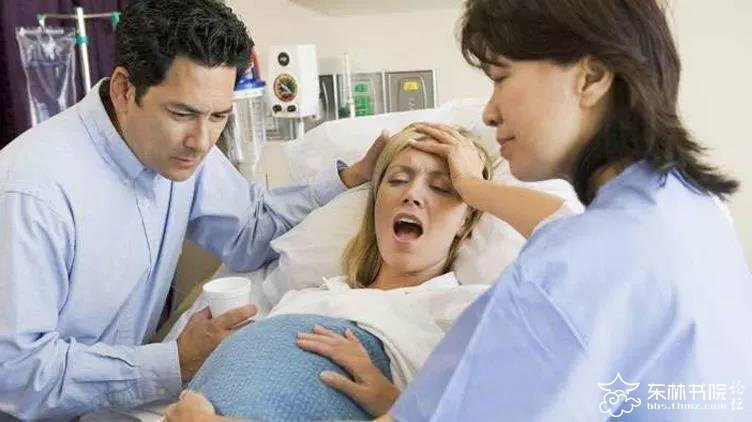 东林健康 东林书院 - Powered by Discuz! 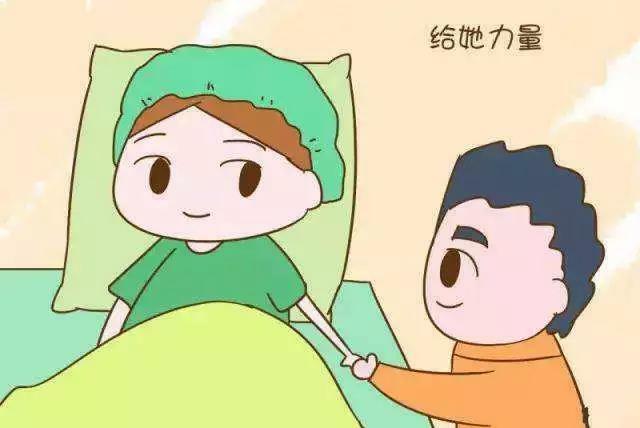 东林书院»论坛 › 生活信息 › 东林健康 › 生孩子的女人你惹不起，准爸爸需要陪产吗? © 2001-2013 Comsenz Inc. GMT+8, 2019-4-22 20:14 , Processed in 0.077664 second(s), 12 queries , Memcache On.